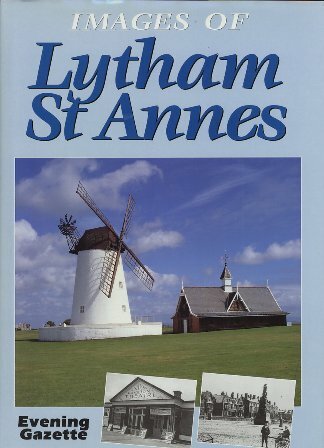 The book was reprinted as a softback, with a view of Lytham Beach, in 2005. 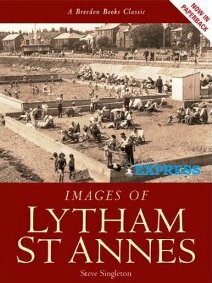 It has since been reprinted with a view of a gas tram. See below.